At Quick & Easy Moving, we have been servicing the entire Greater Vancouver and Lower Mainland area since 2007. Quick & Easy Moving has expanded to become one of Canada’s most reputable movers. From our Vancouver office, we can help you relocate to a new home in the city or interstate. We provide experienced, professional movers with a commitment to customer service for your move, and offer cheap and affordable furniture relocation that will move your belongings to your new home on time and without any damage. 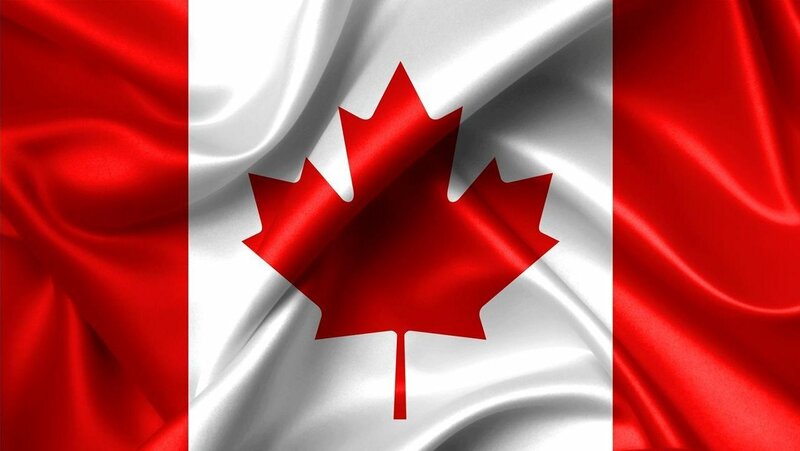 Our qualified moving team can help you relocate to anywhere in Canada without any fuss or hassle. We understand the importance of being punctual and ensuring the move is completed on time. You can count on our years of professional experience to ensure we are reliable movers. Perhaps you had another mover booked, but they cancelled at the last minute, or you have to relocate at short notice. We know how stressful moving is under the best circumstances, without having your plans thrown up in the air. We provide last minute move services without charging an extra premium. Contact us as soon as possible, and we will be able to accommodate your needs. Moving is expensive enough, without being hit with last minute “extra” charges after you have arrived at your new home. We strongly believe in upfront, and transparent moving rates, and advise all of our charges ahead of time, so that you can budget adequately for the move, and not worry about any unexpected fees. All of our staff have extensive experience, so when you hire a mover, you know that you will only have professional staff who care about providing the best service with a smile, as well as being punctual, and treating your belongings as if they were their own. When you are moving to new place, our polite and well-trained movers take care of the heavy lifting for you, letting you relax and not stress about how to get everything in its rightful position. We correctly move heavy items in and out of the truck, and then organize them into the right room for you, placing the items exactly where you wish to position them. We love to provide the best service for our customers, can go the extra mile any chance we can. We also keep our trucks and uniforms immaculately clean. Quick and Easy Moving cares about our presentation. We also place strong importance on ensuring we don’t drag dirt or dust through your home during the moving process. All of our trucks are also regularly maintained and serviced, to ensure they don’t break down in the middle of a move or leave you stranded. 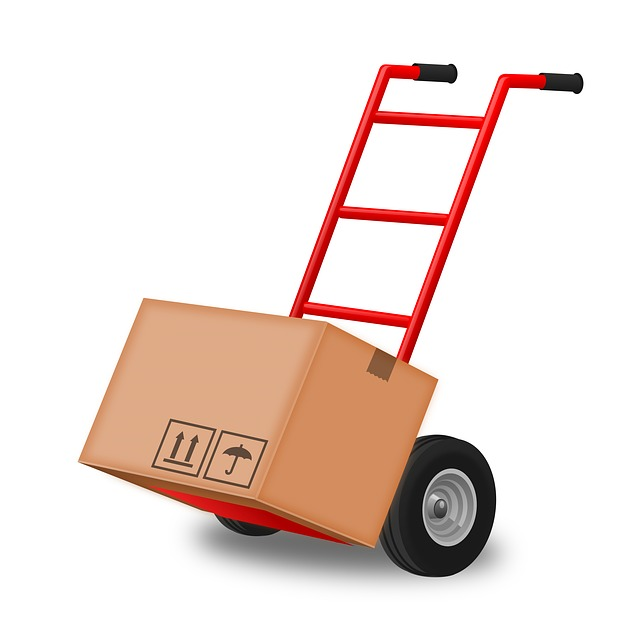 You can rely on us to arrive at your new home on time, with your items safely aboard. Packing can often be the hardest and most stressful part of moving. Luckily, we have a team of trained, experienced, and trustworthy packing specialists who are ready to professionally pack your treasured belongings. 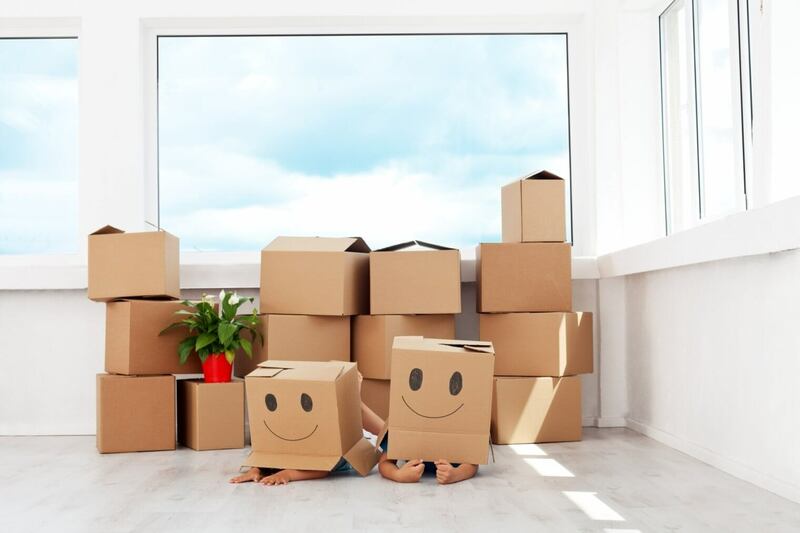 Whether you need help packing your entire house, just the kitchen, or even just a single item, the team at Quick and Easy Moving can help to pack all of your belongings for you. We can even unpack at your new home. We believe in providing the best service possible to our customers and can offer custom packing packages to suit your needs. 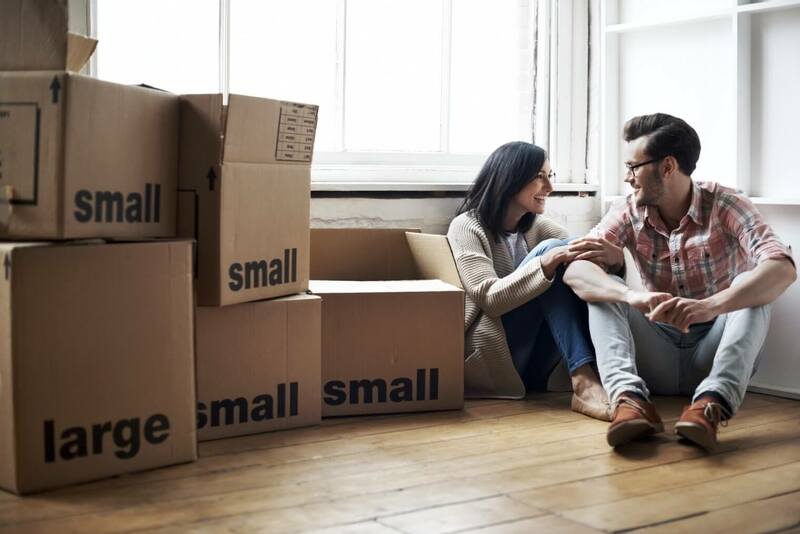 Long distance moves are a major life event, and it’s best to plan well in advance and to allow significant time to make sure everything is carefully planned. This will eliminate unnecessary stress. Our full-service long distance movers also ensure that each item is placed in your preferred location and room of your new home. We have expert movers standing by to assist with your move.